The globetrotter boar beer enters our collection of craft beers. 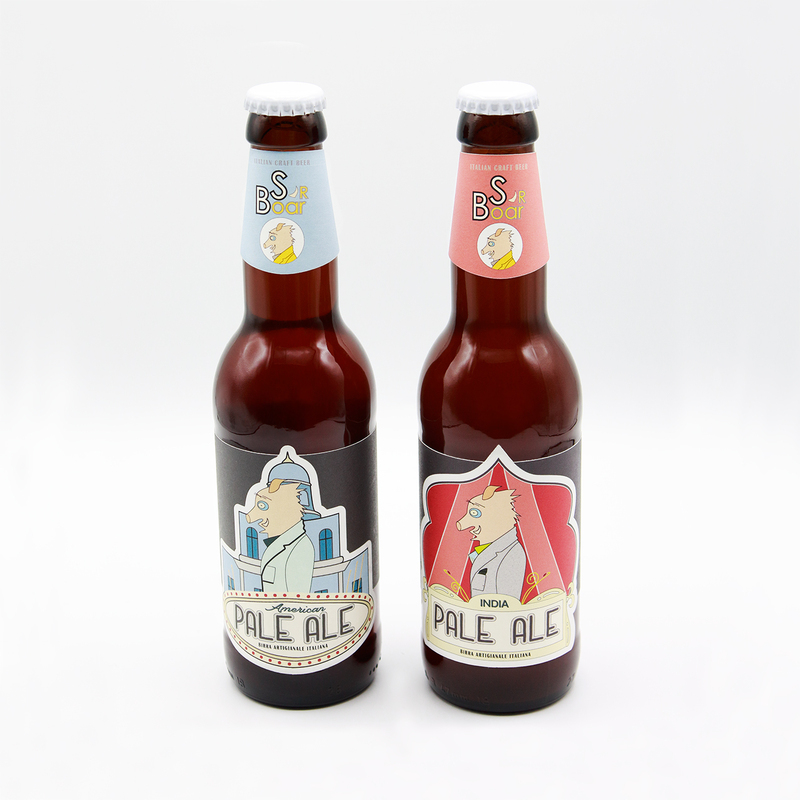 Group SOI has announced the launch of a new line of artisan beers with a modern urban feel. “Sir Boar” will be presented at an international wine show Vinitaly in Verona from 7th to 10th Aprile 2019. The new graphic concept and the brand describe the adventures of our local boar which today ventures through the streets of Rome, Sir Boar. With human-like features dresses up each occasion, choosing truly original and colourful clothing. So dreamy-eyed, conquers the hearts and entertains. One new style of craft beer for every adventure journey. Bizarre, eccentric, extravagant, really a funny boar! The collection of our Italian craft beers is enhanced with two new pearls and now offers the line of the boar, already available. They are all original products suitable to accompany every pleasant moment of life, together with friends or alone while relaxing after a long day in the office. Made using the best selection of hops and genuine ingredients. For more information, don’t hesitate to contact us. American Pale Ale and India Pale Ale. What will the next continent be? Italian craft light amber colour beer made with the American best hops. An appreciable bitter taste with herbaceous notes. 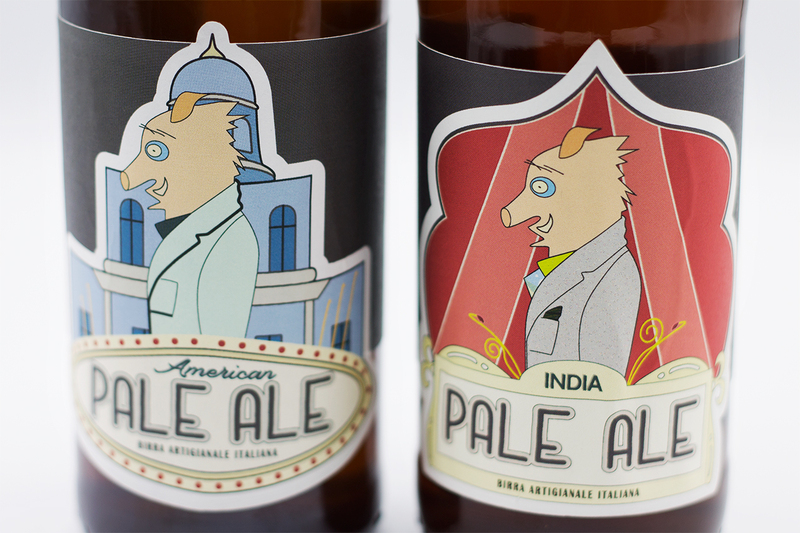 Italian craft India-style Pale Ale beer. Accentuated floral aroma given by the first hoppy qualities. Pleasant notes of caramelised malt and slight roasted malts flavour. What do we eat today? 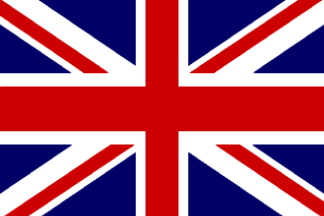 Quick ideas from the world.